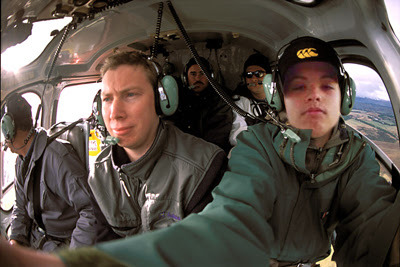 Alyssa and I had a long conversation last night, and curiously, she was very supportive of my decision to cancel my trip to Paris and instead get my helicopter pilot license. I was a bit surprised, I imagined she would worried of being by herself in a city where she does not speak the language and knows very few people. 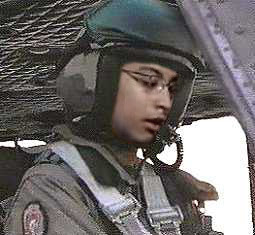 But now I'm getting really worried after I found these photos on the helicopter flight school website. After all, I might go to Paris rather than risking clipping my rotor with this dangerous creature.